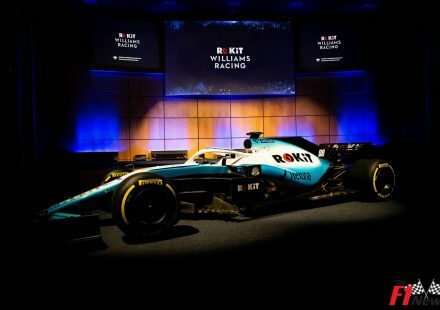 In what has been one of the most exciting and competitive Formula 1 seasons in a long time, the off-track stories have also been of particular interest. At the end of this season, Daniel Ricciardo – one of the most talented drivers on the grid – will see his contract with Red Bull expire. Red Bull have been a consistent third behind Ferrari and Mercedes this season and boast one of the most dynamic driving duos in Ricciardo and Max Verstappen. However, the Australian has decided to end his seven-year stint with Red Bull in favour of French team Renault. In the month before Daniel Ricciardo’s big announcement, the Red Bull team boss Christian Horner believed that they were close to retaining the services of the Australian. 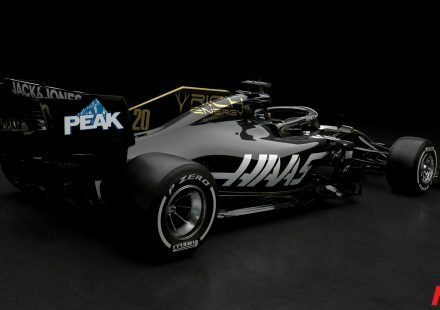 But, on 3rd August, a week into the Formula 1 summer break, he announced his quite surprising decision to go to mid-tier team Renault. It’s a huge loss for Red Bull, but not an unexpected one. 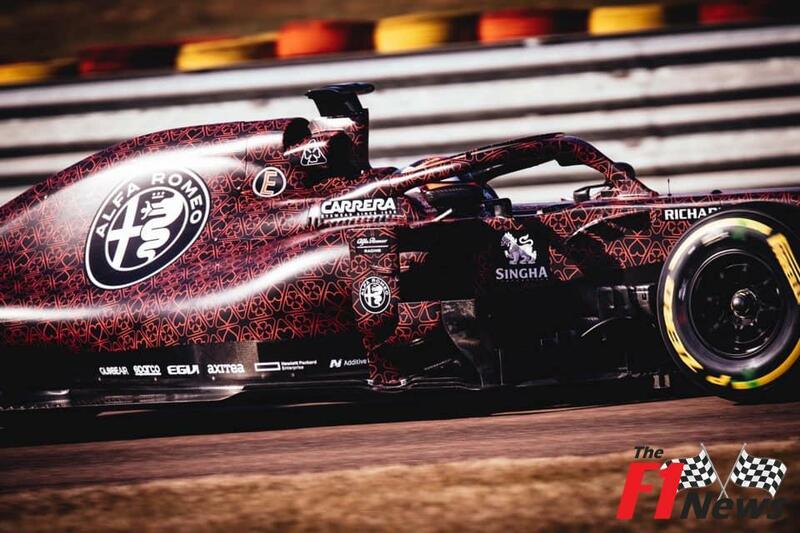 Rumours have been flying that Ricciardo has become increasingly frustrated with Red Bull greatly favouring young star Max Verstappen over him. 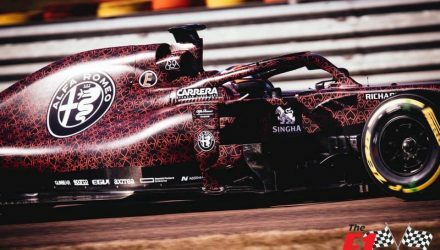 In the Austrian Grand Prix this season, he accused his team of showing preference to his Dutch teammate over the in-car radio. With Ricciardo joining Renault, the on-loan wunderkind Carlos Sainz will return to his parent team, Toro Rosso, and is the obvious replacement for the Australian. But, all might not be that simple as the driver carrousel is expected to bring up more surprises as the season continues. Daniel Ricciardo is in the midst of what could result in his best season for race wins. 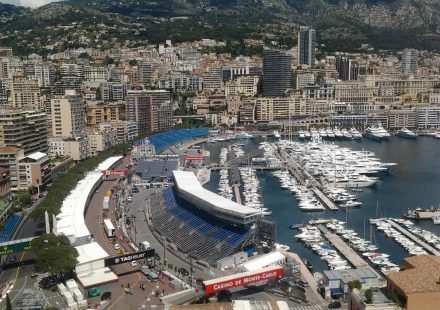 His supremacy at the front of the race, despite a faulty gearbox, in Monaco and his daring assault in China have earned him two wins this season. His previous Formula 1 best stands at three wins in 2014. 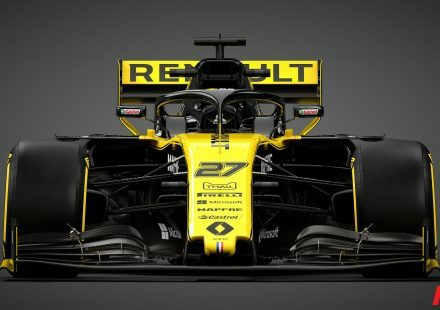 His move to Renault is to enable him to lead a team, so now he has to continue to prove that he is the number one driver that he claims to be. 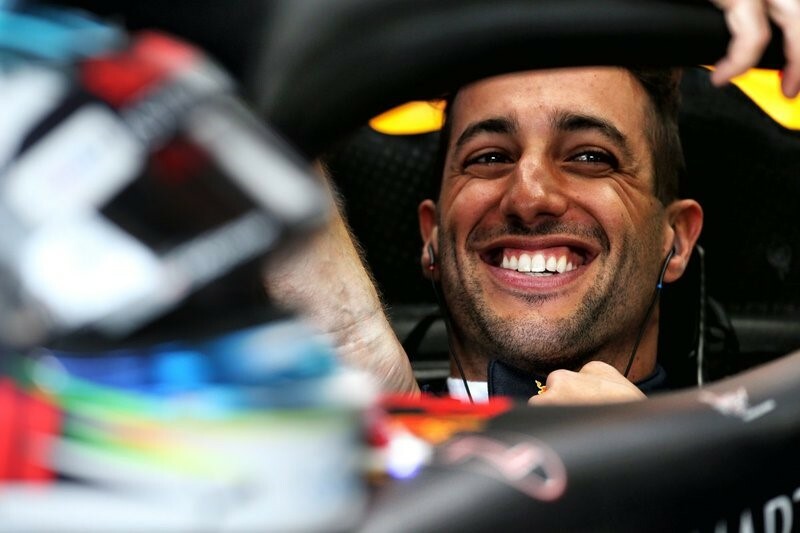 Following his huge announcement and the Formula 1 summer break, Ricciardo has the perfect race to stamp his authority. Next up is the Belgium Grand Prix on 26th August. In the past, Ricciardo has achieved superb podium finishes at the Circuit de Spa-Francorchamps including a win in 2014, second-place in 2016, and third-place in 2017. 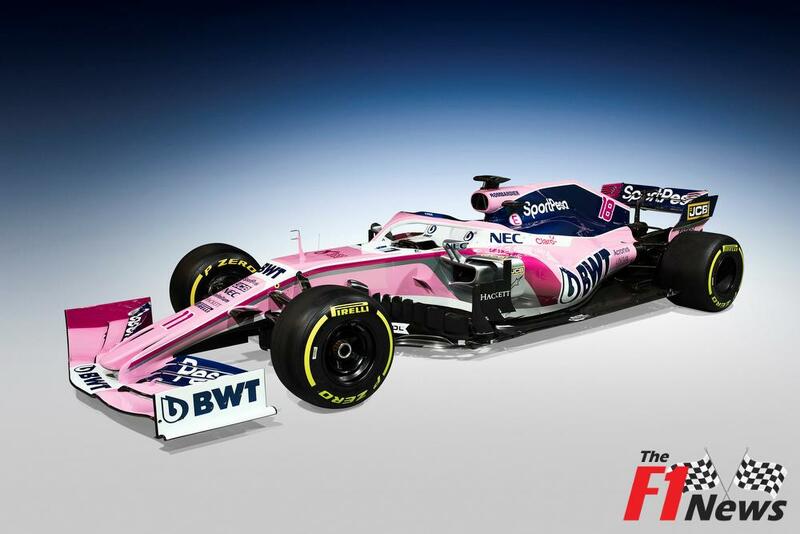 This year, the latest Formula 1 odds have him at 16/1 to win in Belgium. While Lewis Hamilton and Sebastian Vettel have been the dominant forces, that hasn’t stopped Ricciardo from stealing two wins so far this season. 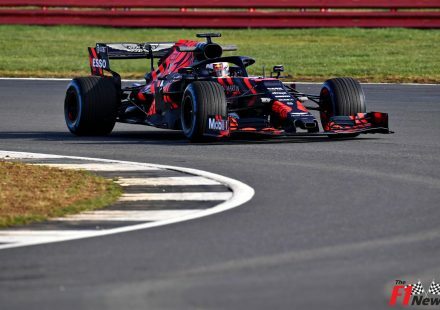 Just as Ricciardo is out to prove that he can lead a team, Max Verstappen will be out to reinforce himself as the leader of Red Bull to deter them from signing any challengers to his seat as the number one driver. 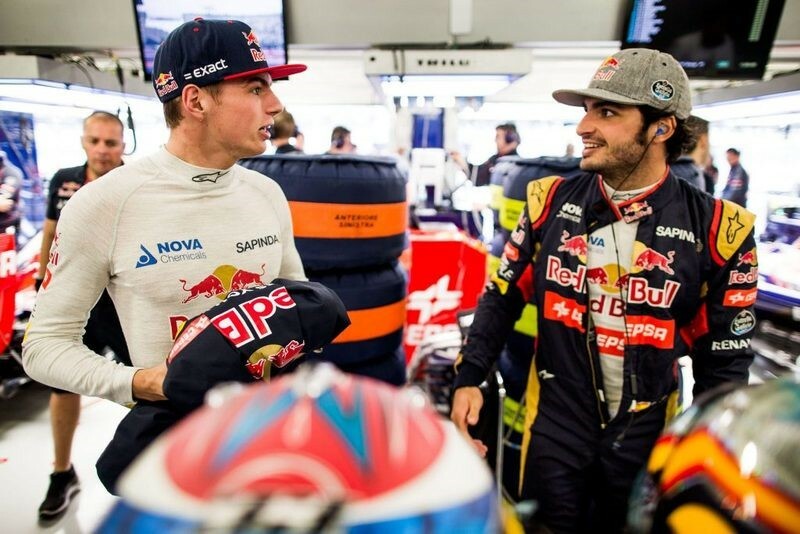 It has already been reported that Verstappen has vetoed the signing of hot prospect Carlos Sainz of being his teammate as the Spaniard could infringe his lead role. 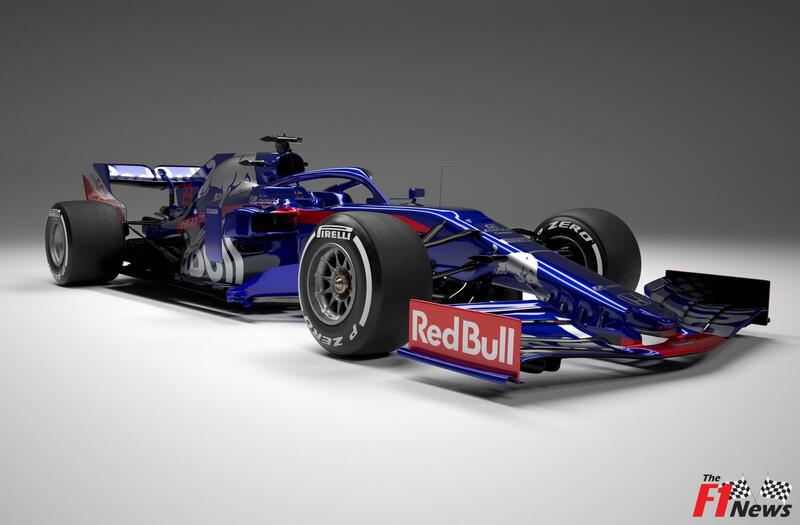 As much as this would inhibit Red Bull’s fine recent stance of having a dynamic duo, it does mean that Sainz could become the next huge name to be snapped up by another team. 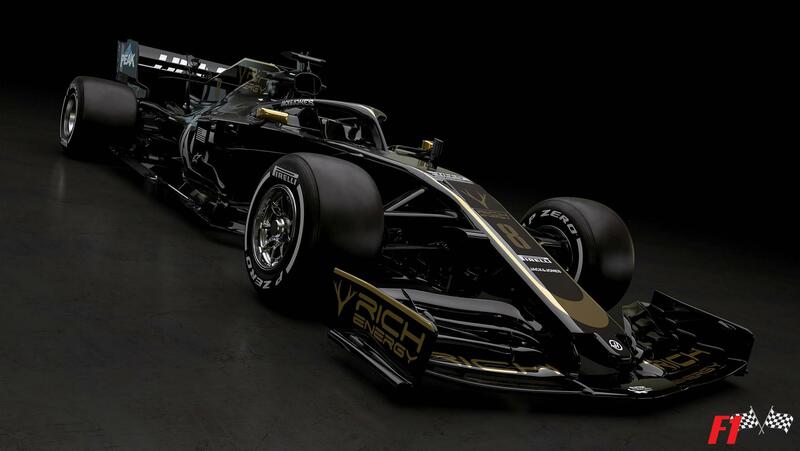 There’s plenty of racing to be enjoyed over the next nine meets to finish the Formula 1 season, and while the championships will be contested by Ferrari and Mercedes, the dynamic switch at Red Bull will be a very interesting story to see unfold.